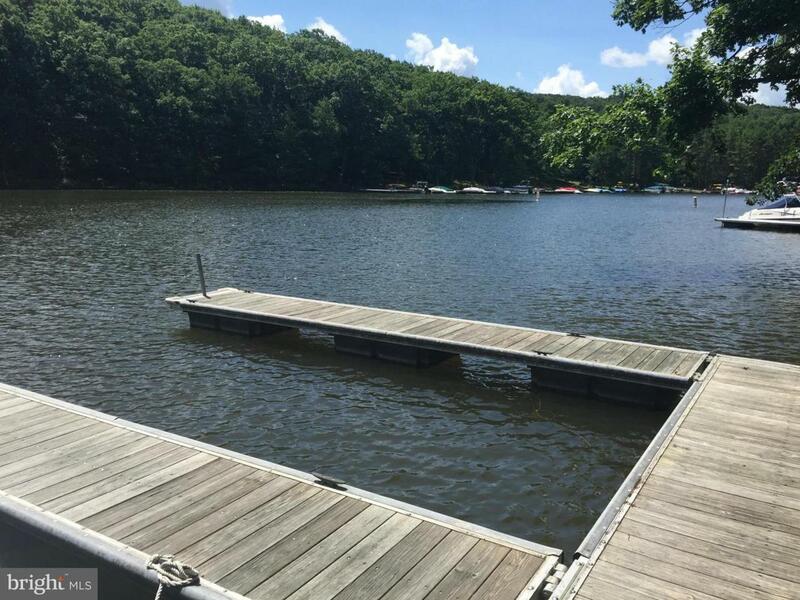 Build your Deep Creek Lake with water front access to your Community Maintained Dock Slip 7A offers deeper water and better access to the main lake. SDAT has this as North Glade Road, actually address is Hines Drive. Reordered lot, approved septic, assigned deeper water dock, all you need is your builder of choice.